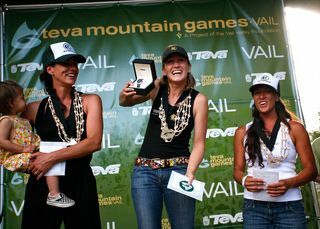 The Vail Valley Foundation opened registration for the 10th installment of the Teva Mountain Games to be held June 2-5, 2011 in Vail, Colorado. The Games are the nation’s largest celebration of adventure sports, art, music and the mountain lifestyle and attract nearly 2,500 amateur and professional athletes and 40,000 spectators over the four-day event. 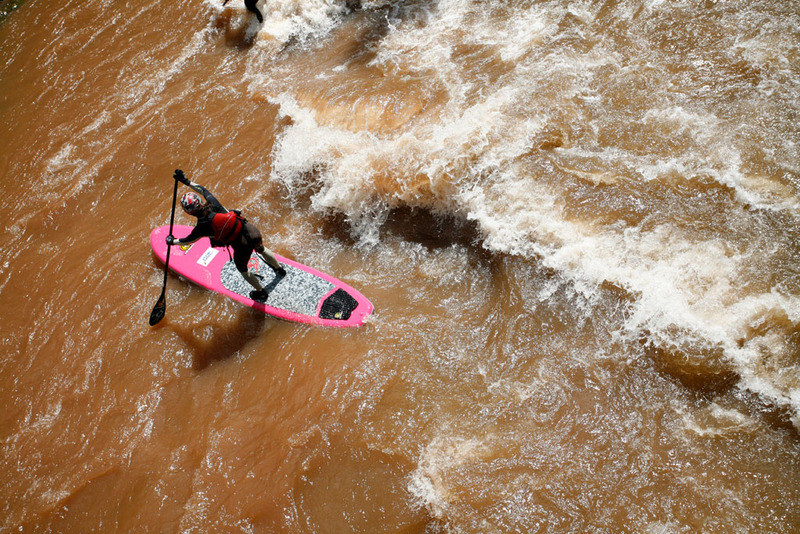 Amateur and professional athletes in eight sports and 24 disciplines converge on the rivers and trails of Vail, Colorado to compete for more than $100,000 in prize money each year. 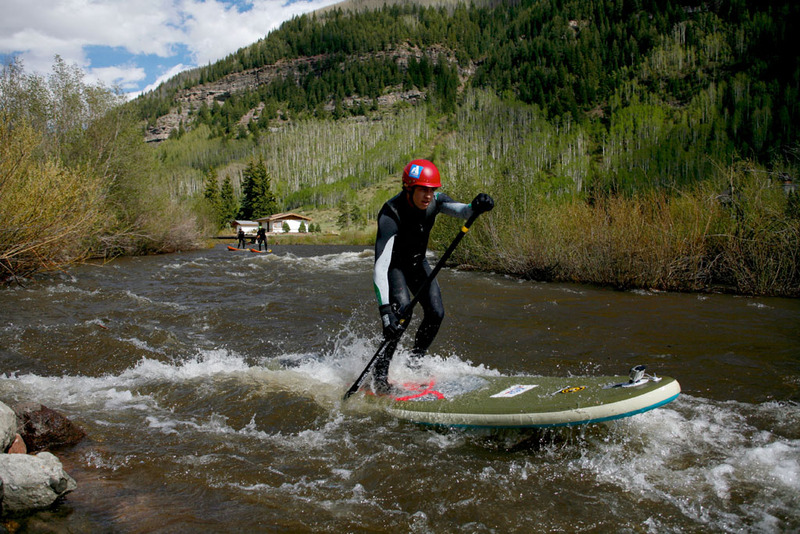 In addition to slopestyle and SUP, the Teva Mountain Games host trail running, a half marathon, kayaking, rafting, mountain biking, road cycling, amateur climbing and fly-fishing. Besides adventure sports, there is the Outside Adventure Film School and a photography competition, Mountain Click. The Teva Mountain Games have a family-friendly atmosphere with myriad fun and free activities like interactive exhibition, demo and family areas, DockDog competitions, free concerts, a film series and mountain lifestyle parties. Making its debut next year, the Winter Teva Mountain Games presented by Eddie Bauer are also slated to be held in Vail Feb. 9-12, 2012. The initial competition schedule calls for ice climbing, on-snow biking, telemark and Nordic skiing, running, dog competitions and an Ultimate Mountain Man/Woman combination event. Complete information for the Winter Teva Mountain Games will be available in spring 2011. 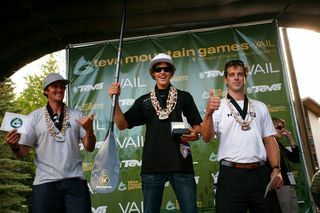 Registration information and a full schedule of events for the June 2011 Teva Mountain Games in Vail are available online at www.tevamountaingames.com. This entry is filed under Calendar, Events, News. You can follow any responses to this entry through RSS 2.0. You can skip to the end and leave a response. Pinging is currently not allowed.